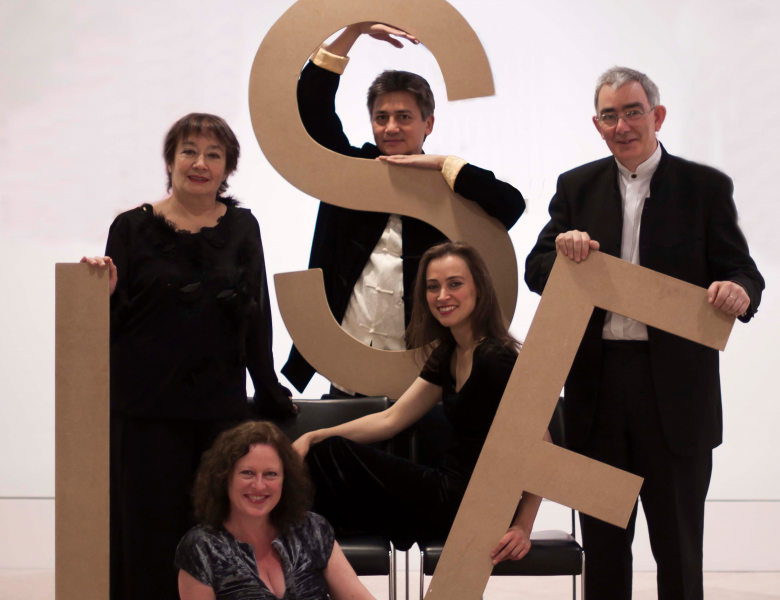 The wonderful performers of the London Soloists Ensemble make their debut as this ensemble in the LCMS series. Their concert features Mozart, Alwyn, Walton’s wonderful youthful piano quartet and Brahms’ passionate and stormy C minor Piano Quartet, finally completed in 1875. 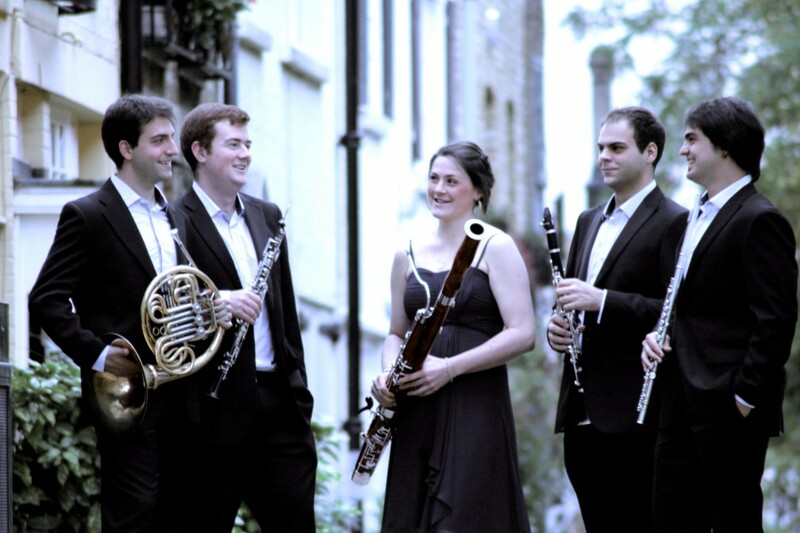 The Cataleya Quintet formed as an ensemble of Masters Scholars at the RCM. Their collectively international education and experiences produces a diverse and exciting wind quintet. 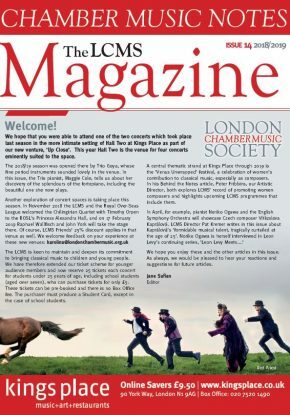 Cataleya has been invited to perform in the Elgar Room of the Royal Albert Hall, St Martin-in-the-Fields and have bookings to perform in St John’s Smith Square, and the Purcell Room as Park Lane Group Finalists 2013-2014, and also had their debut performance and interview on Spanish National Radio (RNE) in the Spring of 2014. Tonight’s programme includes music by Czech composer Reicha (1770–1836), well-known for his vast output of wind quintet music and was composing in Vienna for a short whilst Mozart lived there, and Ibert’s (1890–1962) popular Trois Pièce Brèves.